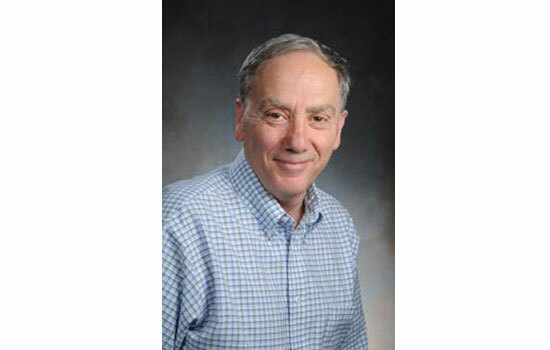 Livio will present “Is God A Mathematician?” at 4 p.m. March 18 in the Chester F. Carlson Center for Imaging Science auditorium at Rochester Institute of Technology. The talk—free and open to the public—is based on his book of the same name. A book signing will follow the event. Livio is a senior astrophysicist and former head of the science division at the Space Telescope Science Institute, which operates the Hubble Space Telescope, and the author of two previous books, The Accelerating Universe and The Golden Ratio. His talk will cover mathematics, cosmology, physics, and the cognitive sciences, and will attempt to offer an accessible and account of the lives and thoughts of some of the greatest mathematicians and scientists in history. Livio will also explore whether mathematics was invented or discovered. Livio has conducted fundamental work on the accretion of mass onto black holes, neutron stars and white dwarfs, as well as on the formation of black holes and the possibility to extract energy from them. During the past five years he has focused on supernova explosions and their use in cosmology to determine the rate of expansion of the universe, and the nature of the dark energy that causes the cosmic expansion to accelerate.